Below are some miscellaneous software tools. They are free to download, use and distribute. There is no guarantee they will work correctly (or at all) so use them at your own risk. 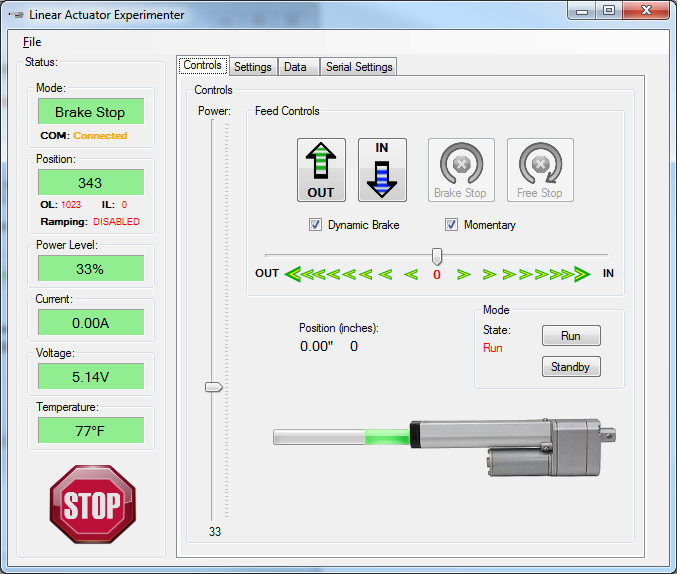 Linear Actuator Experimenter is a testing and control program used with the Kodiak DCMC with the LAC firmware. 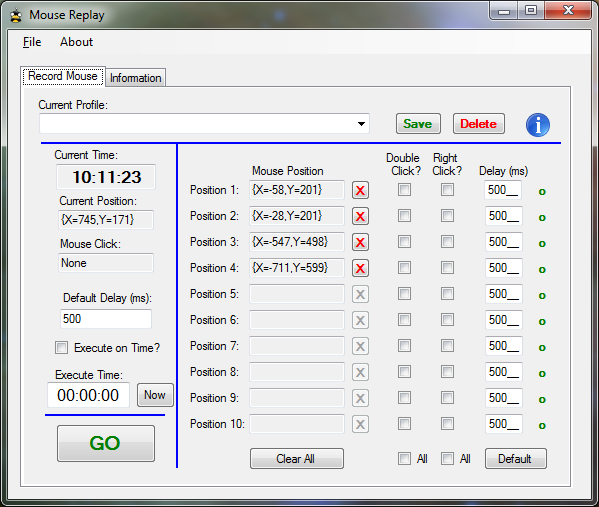 Mouse Replay allows you to save up to 10 mouse click(s) and replay them with different delays or left or right clicks. This would be useful for a repetitive task of clicking through the same patterns. There is also a feature on the Information Tab which will keep the mouse moving between the first two set points. This is great for preventing your work computer from locking the screen after 10 minutes. 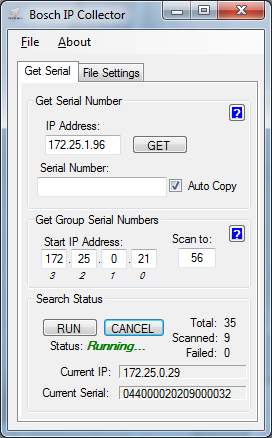 Tiger Terminal is a serial port terminal program. It is simple and offers some cool features such as reading data as bytes or strings. It is half baked and I up often make changes I find while using it. 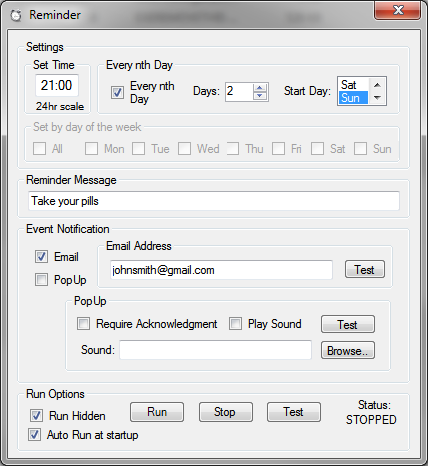 Reminder is a small program that runs in the background and brings up scheduled reminders via popup or email. The unique feature is the “Nth day” setting which allows the reminder to be scheduled every other nth day ( up to 6 days). It runs hidden in the back ground on your computer and you are in total control. Tired of your work computer timing out and locking your screen? This simple app will “Shake the mouse” if the the mouse doesn’t move and no keys are pressed within 1 minute. This still works but has been replaced by a checkbox in NumLock below. NumLock runs hidden and is less conspicuous than Screen Keeper. NOTE: Update Internet Explorer settings to allow normal viewing of the webpage for the IP camera. If you can’t see the webpage, this program won’t work. This program will make up to 10 folders in a specified directory. 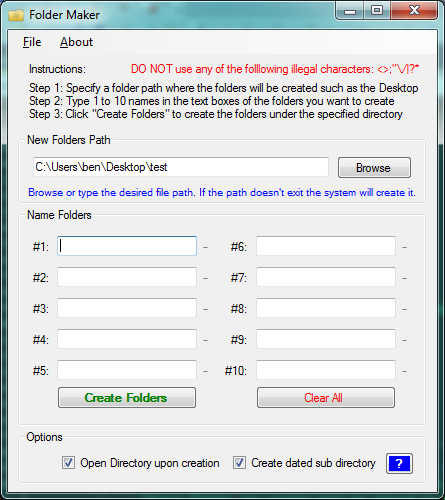 Browse to a file path or type a new one and the system will create the directory. 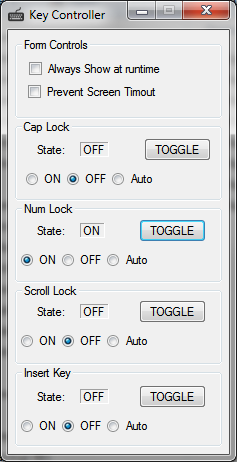 This program allows the user to control the state of the Caps Lock, Number Lock, Scroll Lock and Insert key. It will prevent other applications or accidental user input from changing the state. ON will keep it always ON, OFF always OFF and Auto is like normal operation. It also has a feature to prevent screen timeouts. 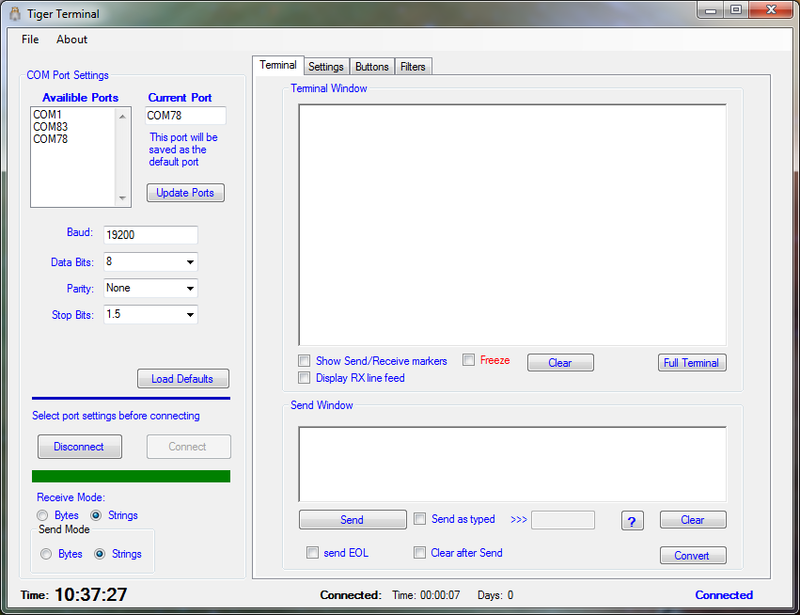 This works in a different manner than Screen keeper by simply resetting the system idle timer. 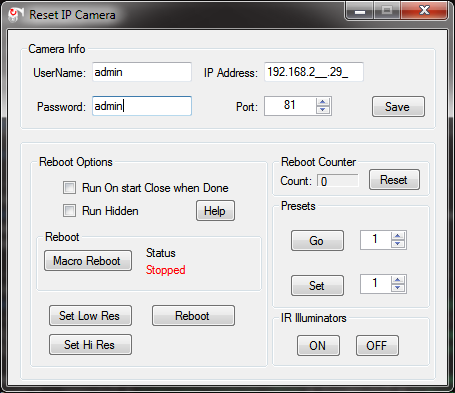 This program is specifically made to perform a macro reset of a SriCam AP005. It may work on other cameras but it has not been tested. The macro first sets the resolution to the minimum, then the maximum then sends a reboot command. This will successfully reset a stubborn camera that likes to throw No Signal errors. Full reset time is about 30 seconds. Have the video software run this program when the video loss is detected. it will run once then close.